It has been far too long! 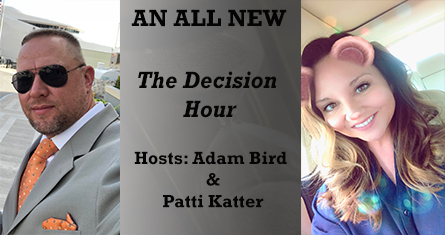 The Decision Hour is back and we have a new face to welcome, Patti Katter! 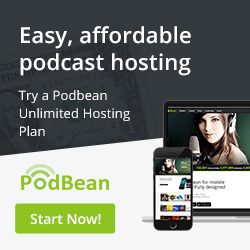 Patti and Adam have been talking about doing a show for a while now and here is their chance. Adjust the volume and get ready for a good time as they will cover anything and EVERYTHING. The show will still have a serious side, but it will also have a fun side and always a side where they are adding value to the world. Take a listen, because it doesn’t take these two very long to get into some shenanigans! Get ready everyone… They are HERE!